The Josette Beddell Memorial Foundation understands the financial burden that families battling breast cancer endure. 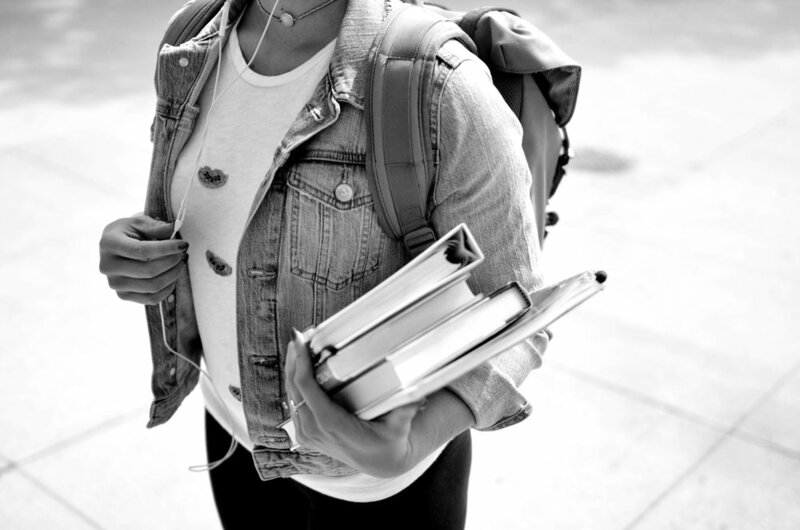 As a result each year we offer a $500 4-year renewable scholarship to a Northeast Ohio high school senior with a parent or guardian who has been affected by breast cancer. Scholarship applications are due by JUNE 1st each year. • Graduating senior from a Northeast Ohio high school. • Plan on attending a 2 or 4 year college. • 2.5 or higher GPA. • Parent or guardian with or recovered from breast cancer. • May be renewed for a maximum of 4 years.